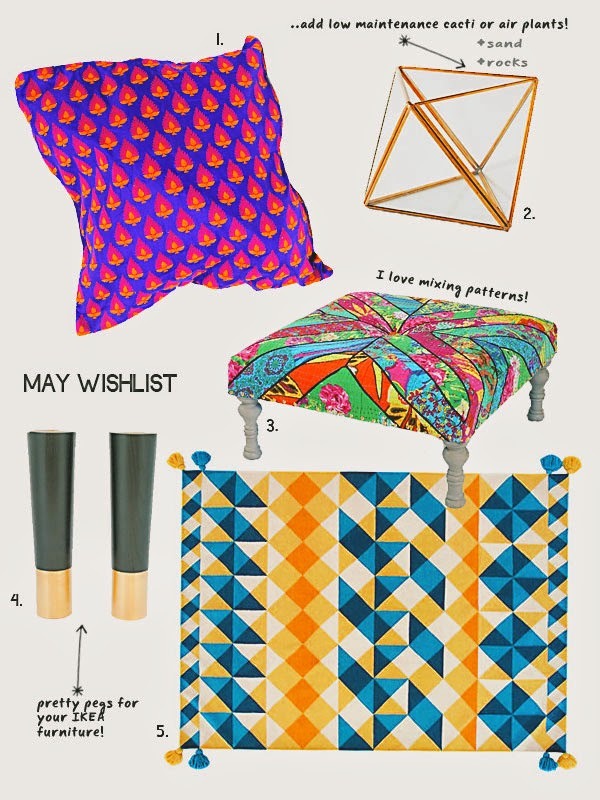 This month I'm really into bright colors and pattern mixing! Gold accents are also a hit with me too! Happy week ending to you, wishing you a lovely day!